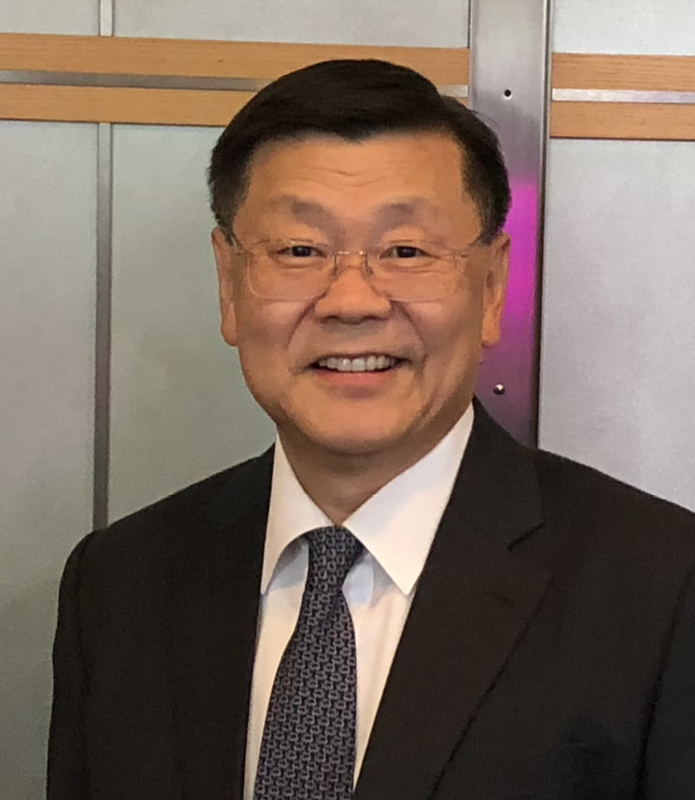 As the Director of JASD, Mr. Lee is responsible for managing NASA’s development of spacecraft, instruments, ground systems, as well as for overseeing launch services and post launch support on behalf of NOAA. Mr. Lee is responsible for oversight of programs and projects that include the Joint Polar Satellite System (JPSS), Geostationary Operational Environmental Satellites (GOES) R Series program, Deep Space Climate Observatory (DSCOVR) project, Joint Altimetry Satellite Oceanography Network (JASON)-3 project, and the Meteorological Operational Satellite (MetOp)-C project. Prior to joining JASD, Mr. Lee was a program executive in SMD’s Heliophysics Division, where he managed the formulation and implementation of several large flight missions, including Parker Solar Probe, Magnetospheric Multiscale, and Solar Orbiter Collaboration, and the New Millennium Program, a technology validation program. Mr. Lee came into NASA as a Presidential Management Intern. Mr. Lee holds a master’s degree from Carnegie Mellon University and a bachelor’s degree from the University of California, San Diego. He is the recipient of numerous awards, including the NASA Exceptional Achievement Medal.